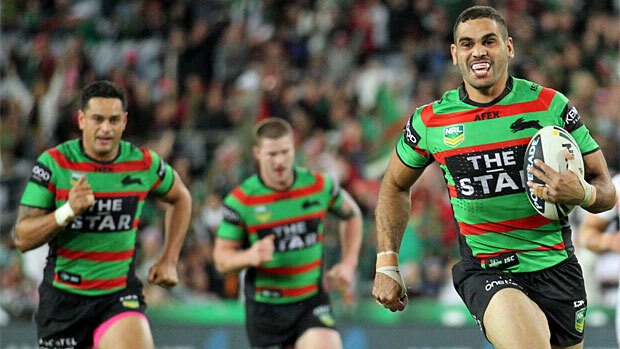 South Sydney have received a huge boost ahead of Friday's crunch clash with Manly with Greg Inglis and John Sutton named in Michael Maguire's side. Inglis has fully recovered from a knee injury sustained in the State of Origin decider but Sutton is back ahead of schedule after injuring his ankle against North Queensland two weeks ago. The Rabbitohs are without Sam Burgess due to suspension but he's replaced by elder brother Luke Burgess, who plays his first game of the season. Thomas and George Burgess are named on an extended bench along with exciting playmaker Luke Keary.